All MWCA sponsors are much appreciated! ​through our newsletter and social media. 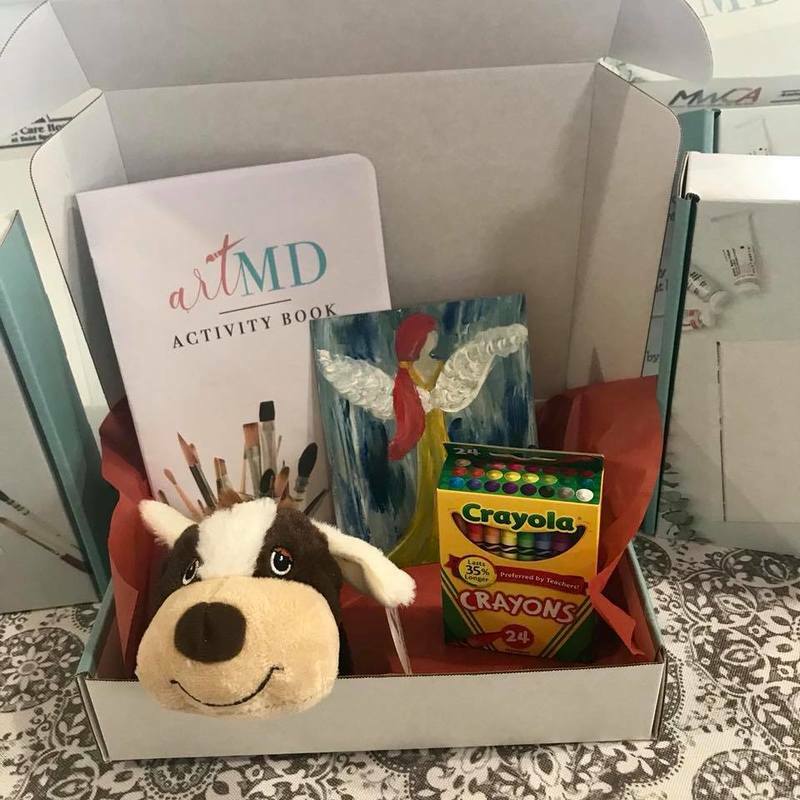 * Sponsors at the PATRON ($500) and above are listed as sponsors in our ART MD original art journals as part of our healing art kits provided to children in times of trauma, loss and sickness. 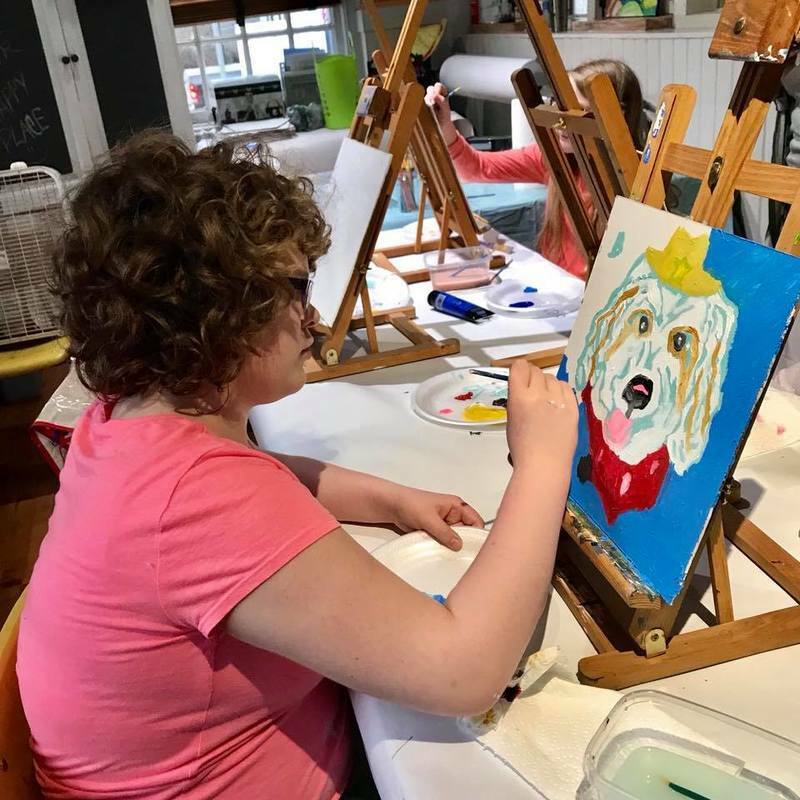 A minimum of $250 of these donations is used exclusively for our ART MD and Healing Arts Programs (provides low-or-no-cost art classes for special needs adults and children, adults with disabilities and senior citizens.) . 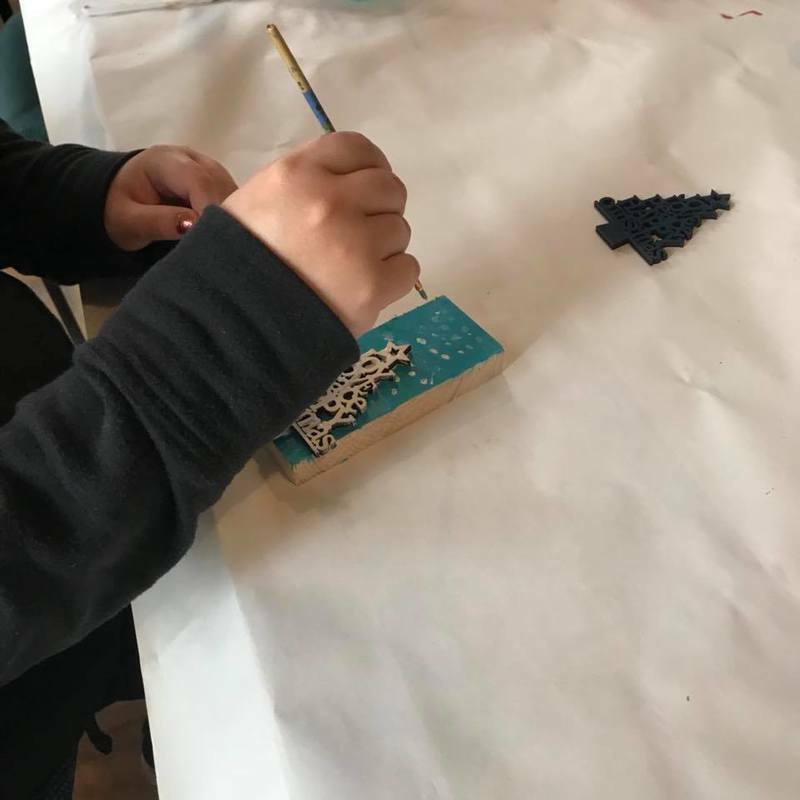 ​* Patron level membership and above also receive one FREE Gallery use for a private event for up to four hours (coordinated with MWCA 's schedule of availability). ​ interest local residents and members of the center. ​Show sponsors are listed on our Show poster, other media, on our website and thanked through social media.